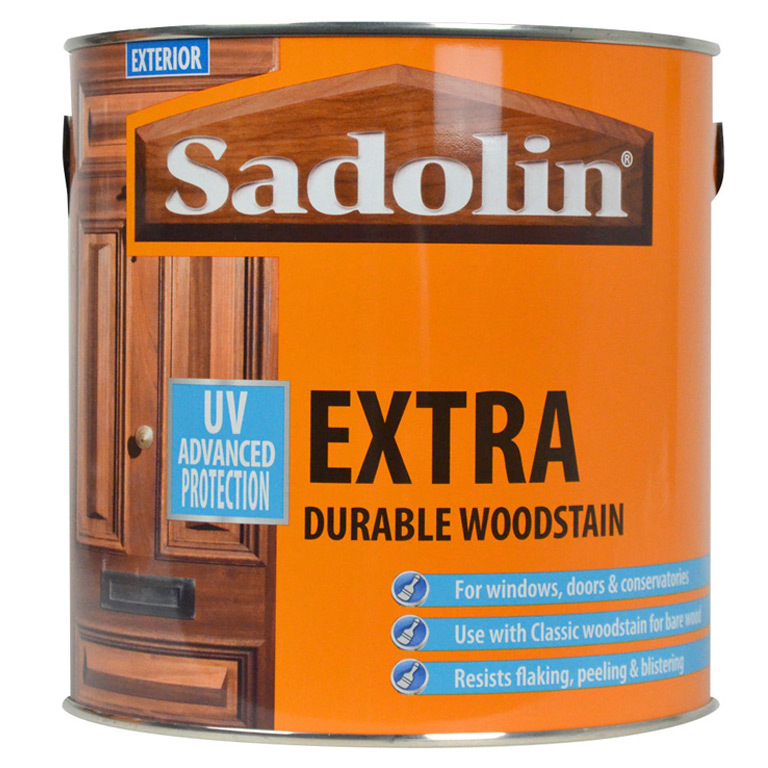 Sadolin Extra is a durable woodstain for all softwood and hardwood apart from decking or areas subject to heavy wear/abrasion. 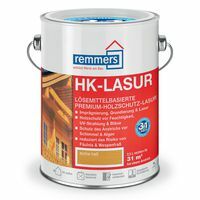 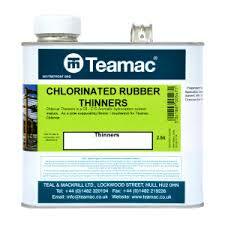 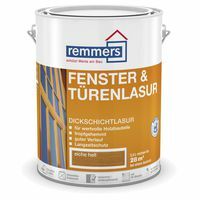 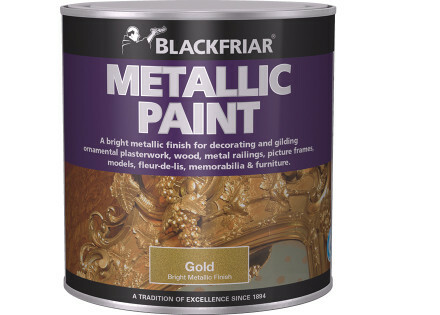 It is particularly suitable for joinery such as doors and windows, where its flexible nature and water repellancy provide long lasting protection. 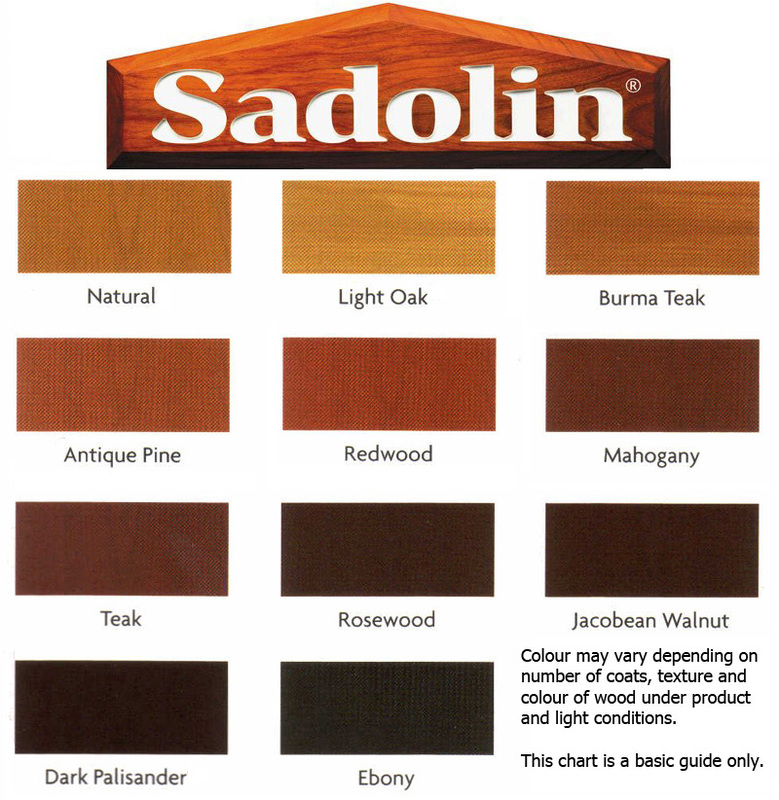 For optimum durability on new wood, the use of Sadolin Classic as a base coat is recommended, particularly when treating hardwoods. 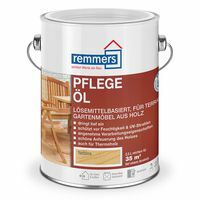 For optimum durability, the use of Sadolin Classic as a base coat is recommended, particularly when treating hardwoods and most factory base coated joinery.